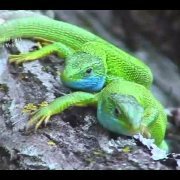 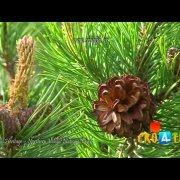 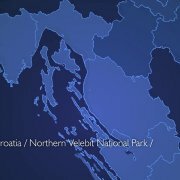 National Park Sjeverni Velebit is a national park in Croatia that covers 109 km² of the northern section of the Velebit mountain, the largest mountain in Croatia. 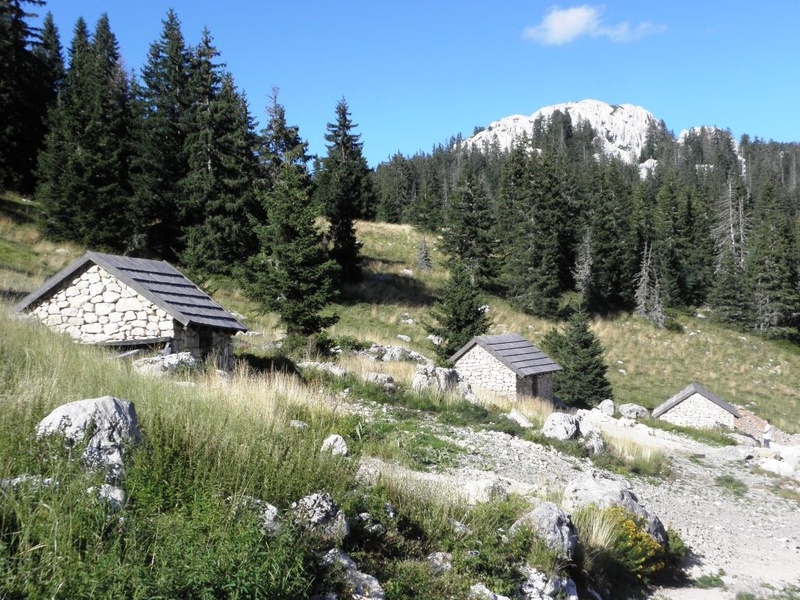 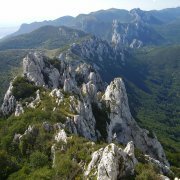 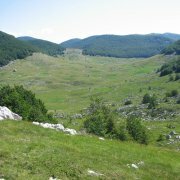 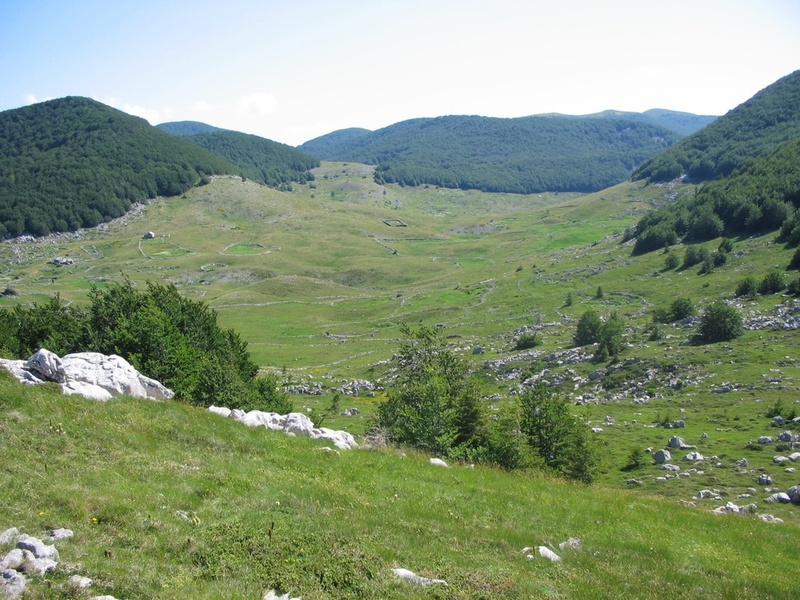 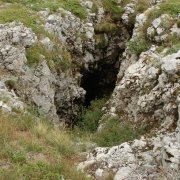 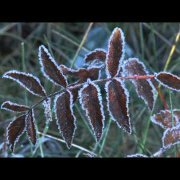 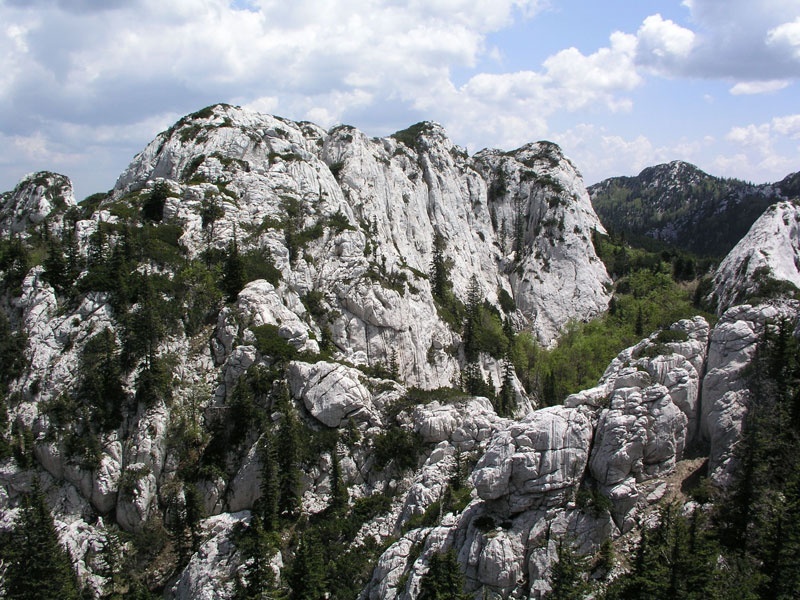 Because of the abundant variety of this part of the Velebit range and its authenticity, the area was upgraded from its classification as a nature reserve to a national park in 1999. 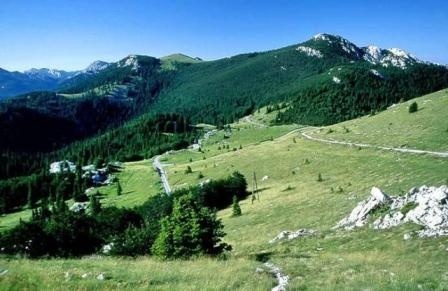 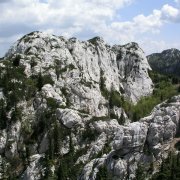 The unique landscapes and the greatest wealth of flora and fauna are to be found in the area of Northern Velebit National Park. 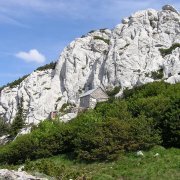 The national park is rich in exceptional features: the cone like karstic formations known as Hajdučki kukovi and Rožanski kukovi, the botanical garden set in a natural environment, and the pothole Lukina jama (Luka’s pothole). 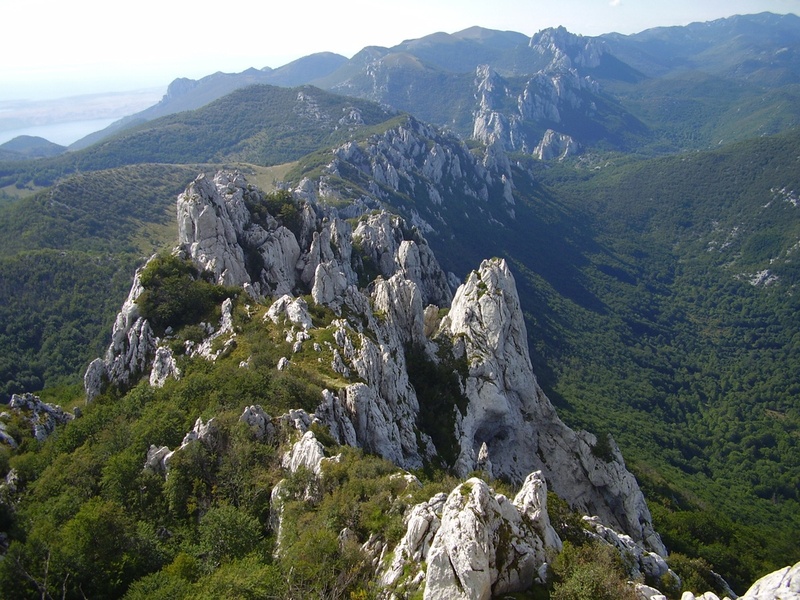 Hajdučki kukovi and Rožanski kukovi, an endless range of rocky peaks with diverse and bizarre forms of up to 200 metres high, are situated in the very centre of the national park. 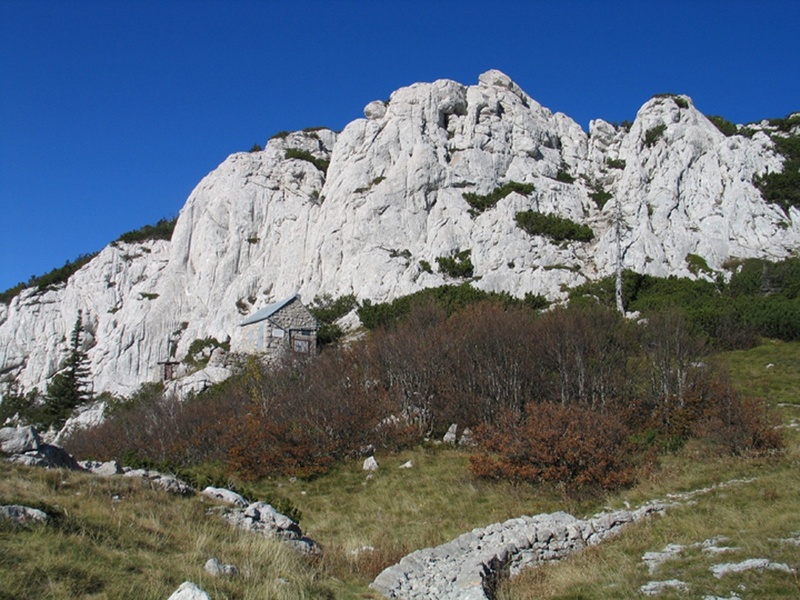 Located amid Hajdučki kukovi, at an altitude of 1,475 metres, is Lukina jama. 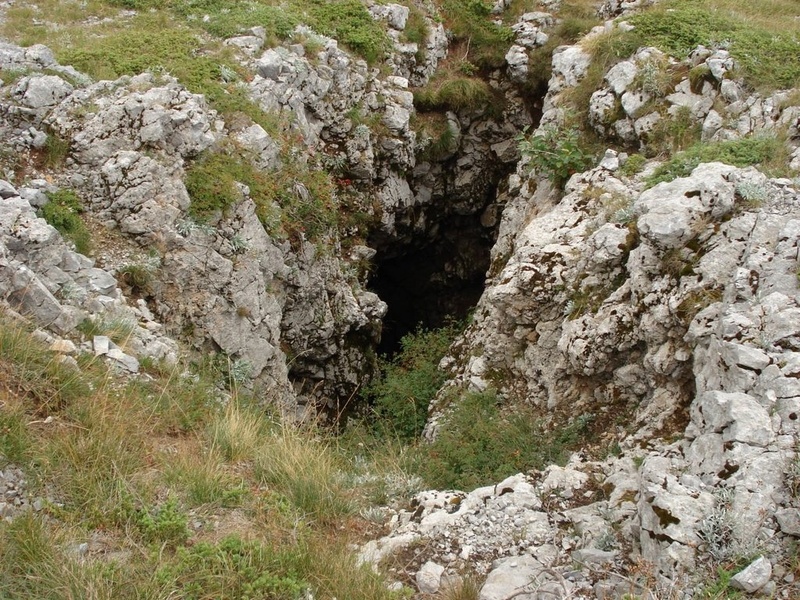 Its overall depth of 1,392 metres makes it the eighth deepest pothole in the world. 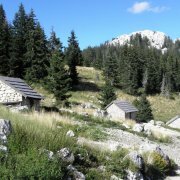 That is why Croatian mountaineers regard this area as the most precious jewel among all of the Croatia’s mountains. 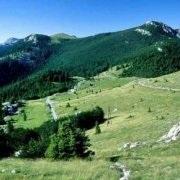 A great place for a leisurely walk, relax and enjoy in the beautiful autumn colors of forest, flowers and panorama that surrounds you. 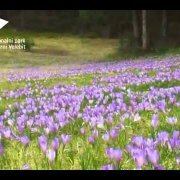 If you're lucky, except endemic flowers you may see a rabbit. 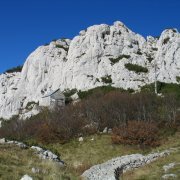 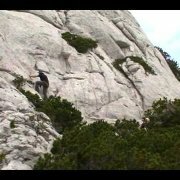 Definitely climb on Zavižanj and enjoy in panoramic views of the Adriatic Sea and nearby islands (Rab, Krk, Goli). 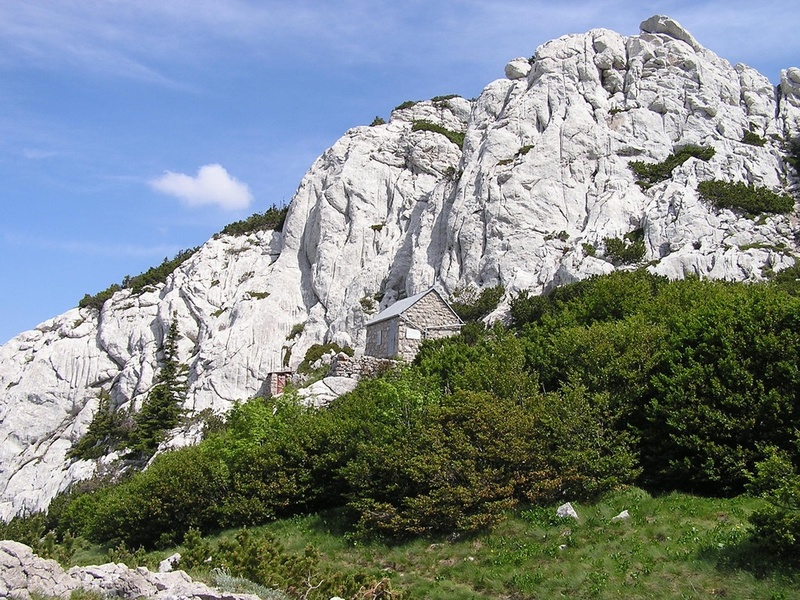 When you gou back, stop in the nearby village Krasno where you can buy excellent cheese and homemade brandy, which is made of herbs from nearby forests.